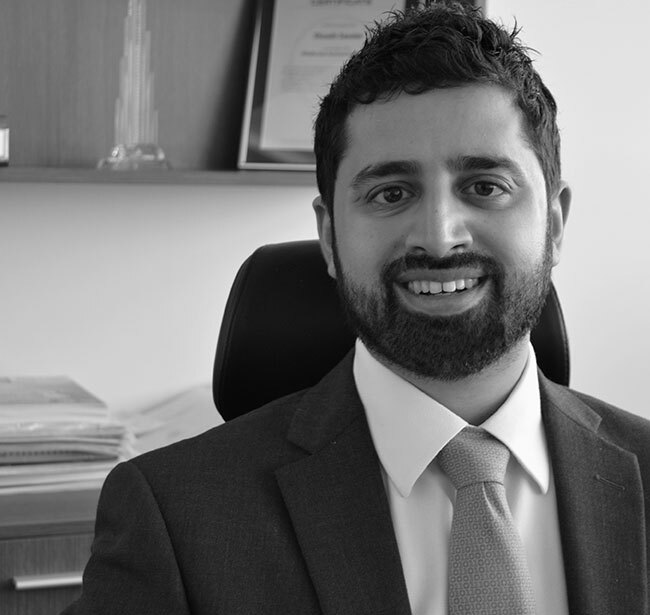 Shoaib Seedat joined Tomini Group in 2013 as Head of Projects, responsible for delivering major mixed use real estate developments for the group, prior to joining he had a successful career as a residential developer in London. He recently moved into the position of Head of Newbuildings with Tomini Shipping, where he will draw on his extensive project delivery experience, to oversee our site teams and manage the whole process. He holds an LLB and LPC.